Xledger has powerful capabilities for fund accounting and donor management. You can now use one integrated cloud financial management system to manage your entire non-profit organization. Many non-profits around the world have chosen to move from costly on-premise finance systems to Xledger’s cloud financial management system. Xledger is proven to reduce costs, improve efficiency and free up resources better spent fundraising and providing essential front line services. Xledger offers insight so you can better understand your donors. Using Xledger you can manage campaigns, and analyze results using drill-in dashboards, reports, multi-dimensional inquiry, pivot charts, and other analytics tools; this insight empowers organizations to maximize their reach and impact to all constituents. Real-time insight into your grant, fund, and donor financials. Lower cost pay-as-you-go monthly subscription. No contracts – 30 day walk away. A secure, scalable and future-proof cloud platform. No IT headaches or costly infrastructure and upgrades. Xledger’s donor management capabilities are integrated in the Xledger CRM module. 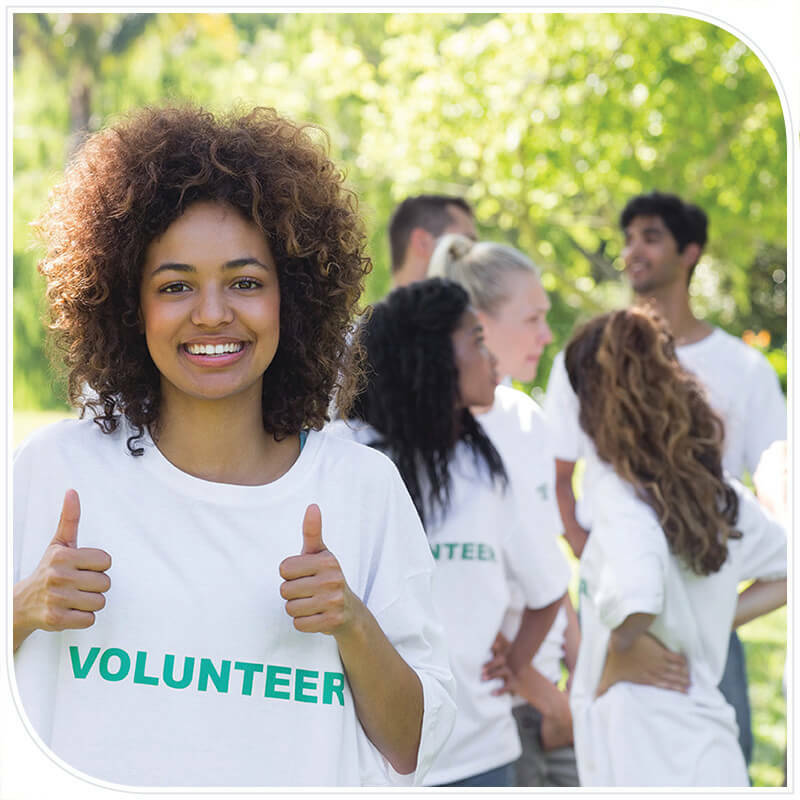 Non-profits can nurture the relationship with their donors and members with tracking and management of funds, campaigns, volunteers, projects, activities and expenses. Xledger also has encumbrance accounting capabilities for non-profits. You can set up and manage an unlimited number of fully configurable campaigns to organize your fundraising initiatives, including email automation with MailChimp, address labels for mailings, personalized communications, etc. You can also manage pledges and open commitments from donors with unlimited schedules, recurring gifts, reminders and cash flow projections.